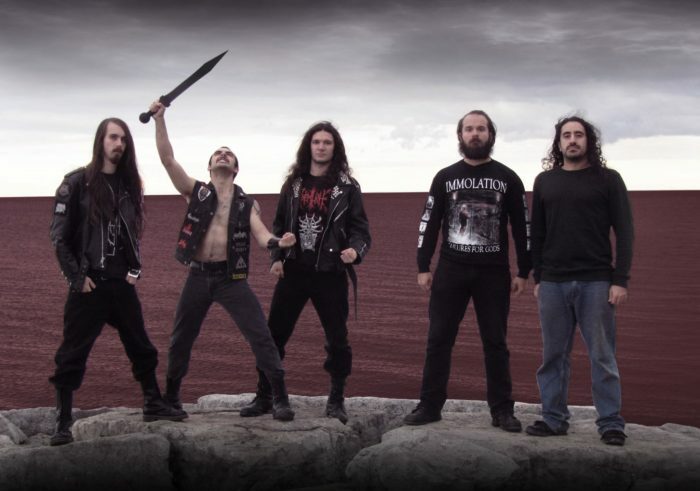 Canadian progressive metal band Into Oblivion have laid down the guitar tracks and are now halfway done with the vocals for their new album according to their Facebook page. 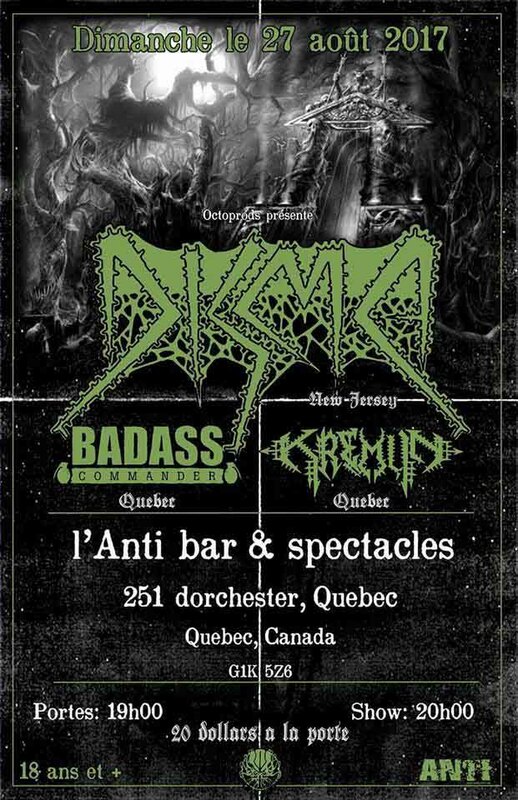 Disma are playing a show in Quebec City, Canada on August 27th. 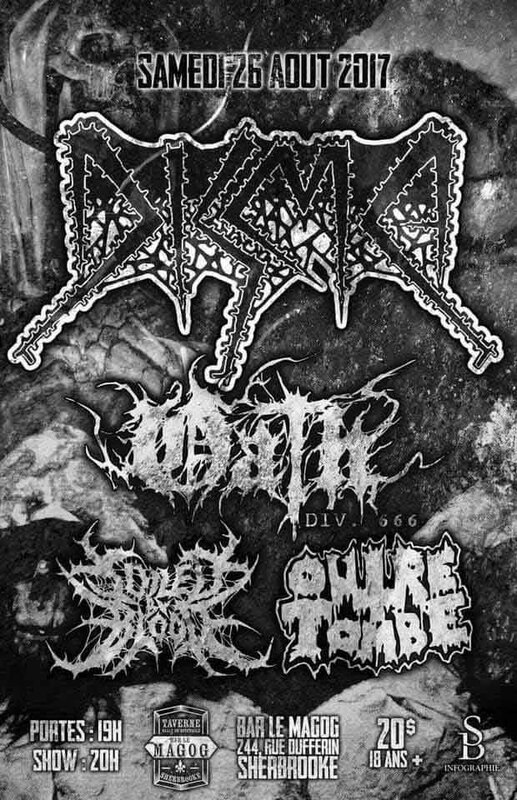 Disma are playing a show in Sherbrooke, Quebec on August 26th. 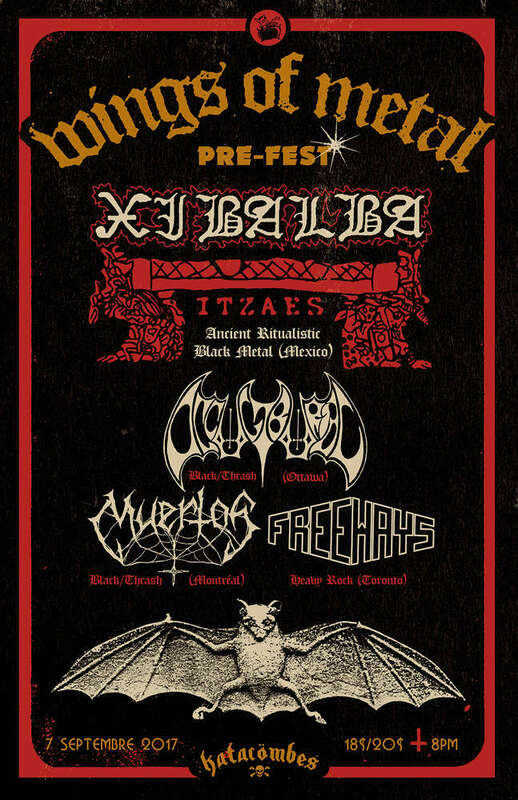 The annual Canadian black metal festival Messe des Morts is being held this year despite last year’s edition of the festival being shutdown by communists, anti-fascists and social justice warriors supported by the Montreal police as nationalist bands Graveland and Forteresse were booked to play. 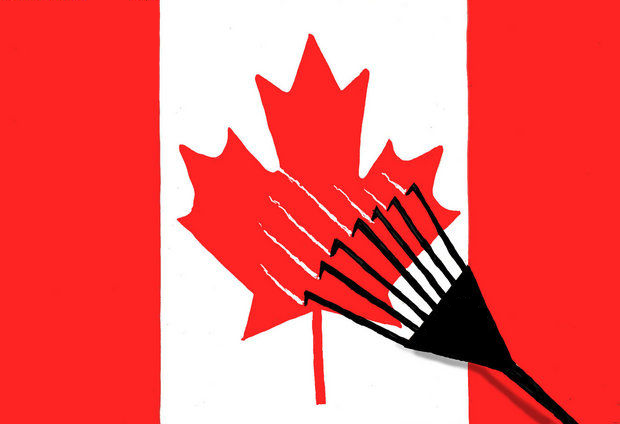 The 2017 edition will be held on November 23rd through 25th in Montreal according to the released flyer. 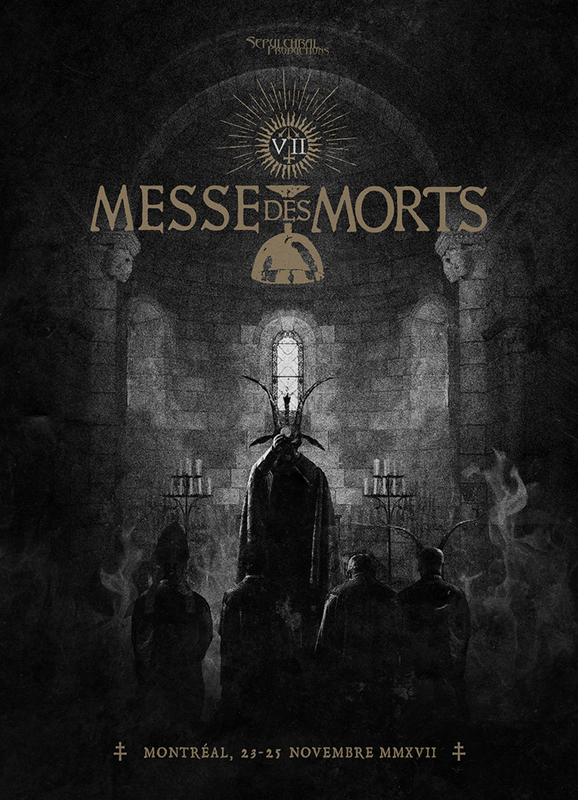 Hopefully Messe des Morts will fight back against the leftist manlets this time around. 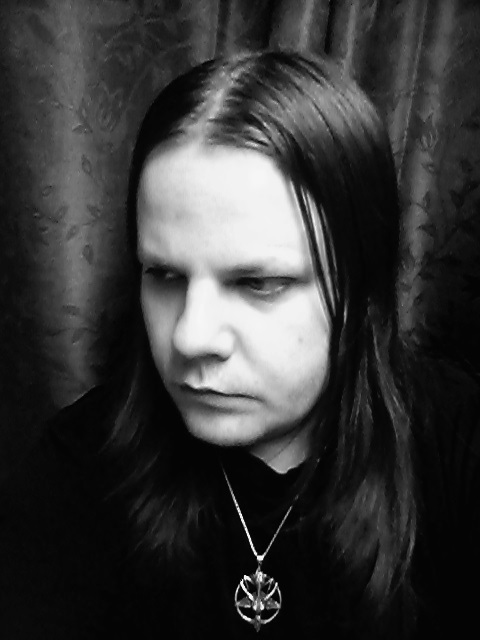 Canadian experimental death/black metal band Into Oblivion announced on their Funbook page that they are beginning the recording process for their next record, Paragon, tonight after more than five years of writing and refining their material. Hopefully Into Oblivion will have used their time wisely to improve upon Creation of a Monolith.